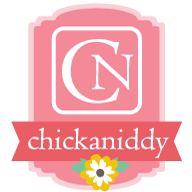 Ideas for Scrapbookers: Another Template! I'm back with another template/sketch to share. This time around I based the sketch on my "Excellent" layout. This is the sketch and template preview. If you only want the sketch, feel free to right click on the image and click "save as". If you want the template please scroll down for the download link! 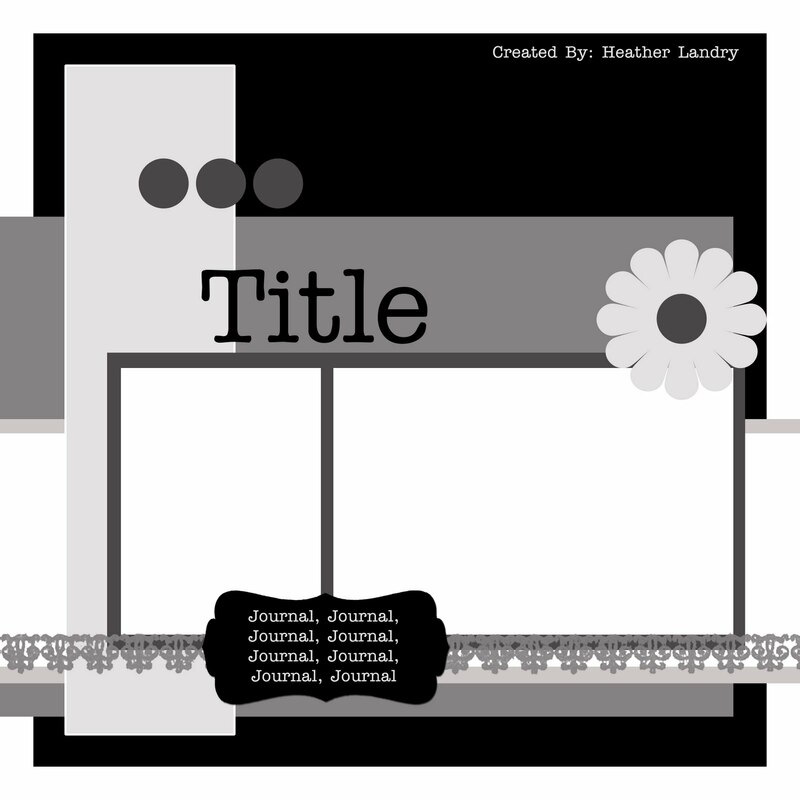 Click here if you would like to download the layered template for digital scrapbookers that I made in PSE 8.0.
super cute layout. love the sketch. Really cute layout! I love the back to school theme.